Where verbal or written descriptions are too lengthy, inadequate or complicated to fully describe an event this service is very valuable. A detailed visual representation will make for an accurate and efficient medium to show key information, instantly saving time in hearings and investigations. 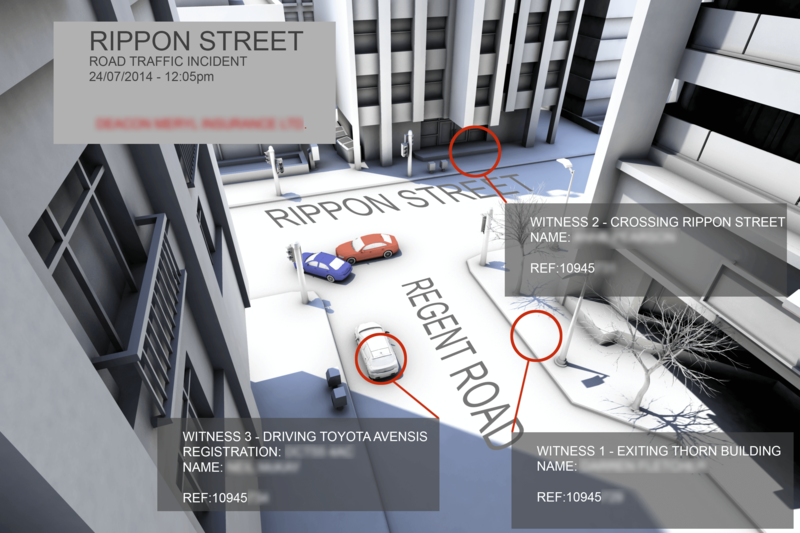 Redhound Studios has added CGI Incident Reconstruction to our wide range of services. 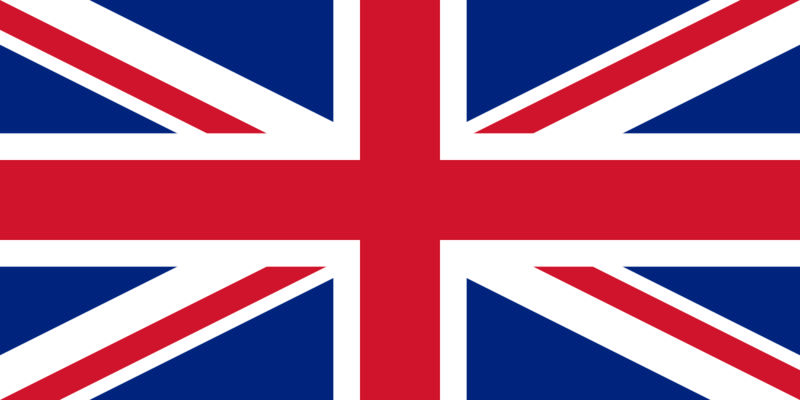 Anything from road traffic incidents, results of natural damage like floods and fires, crimes and other events naturally occurring or manmade can be illustrated. We can show how they occurred based on the facts. We can also show the effects and ramifications of incidents by illustrating predictions based on the event by experts in the form of still images and movies. 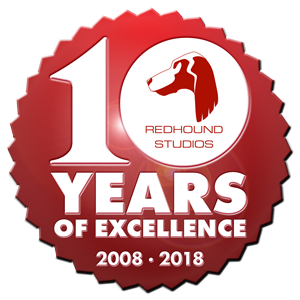 Indeed, with our many years of experience Redhound Studios can quickly reconstruct any situation or incident in 3D animation. This service is being increasingly utilised by courts and legal professionals, emergency services, insurance companies, security services, environmental services and military trainers, and is also an excellent tool in a variety of academic fields. Call now and we can explain in more detail.